With further Dunstans development into the pipeline industry and works Australia-wide, we’ve found the APIA to be a great fit to support our operations. 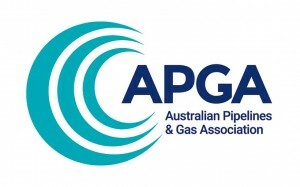 APIA is the peak industry body for the transmission pipeline industry in Australia. The association represents companies and individuals operating over a wide range of sectors.